On Monday 13 January, 11 UTS BUiLD students began a workshop program in Hanoi, Vietnam exploring the ins and outs of community development programs that aim to reduce poverty through micro-credit provision. 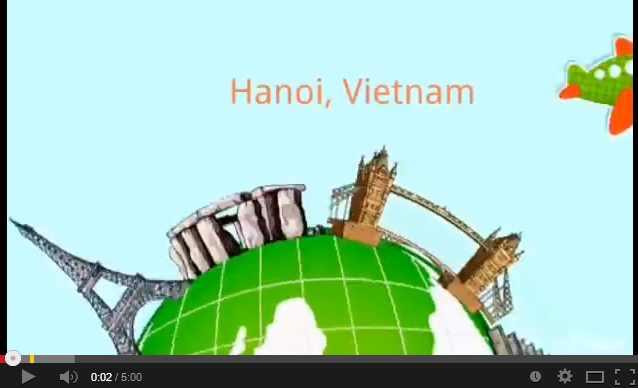 Check out Eric’s video from Days 2 to 5 of the program in Hanoi! Next Post Next post: Kenya Believe It?